Martha, a licensed Registered Nurse, received her degree from Central Ohio Technical College in Newark, Ohio. 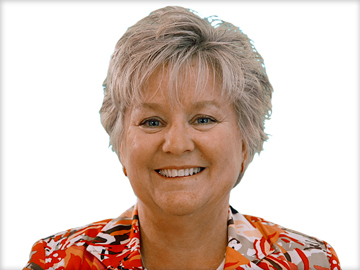 She has been active in medical office practice nursing and management for 25 years. Martha joined Arbor Family Medicine, Inc. as Practice Manager in March, 2008. She is involved with several school advisory boards as well as with office management organizations, OMAC and MOPS. In her free time, Martha enjoys riding with her husband on their Harley Ultra Classic.